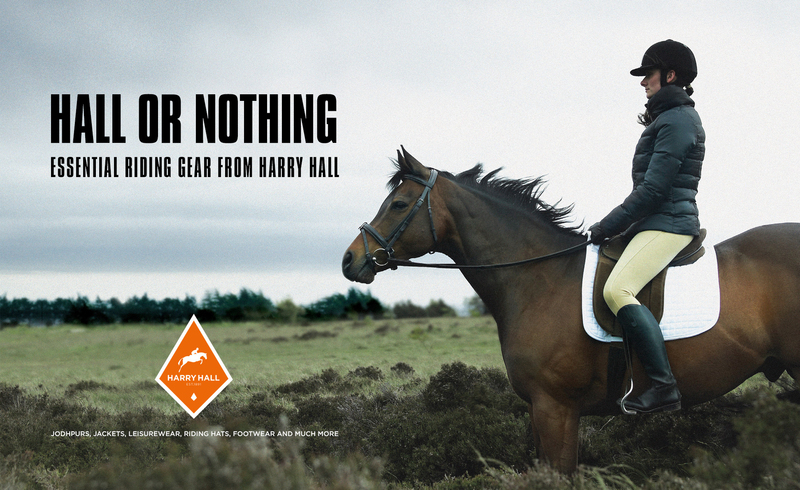 A long forgotten equestrian brand that needed resurrecting, we were appointed to create the updated brand. 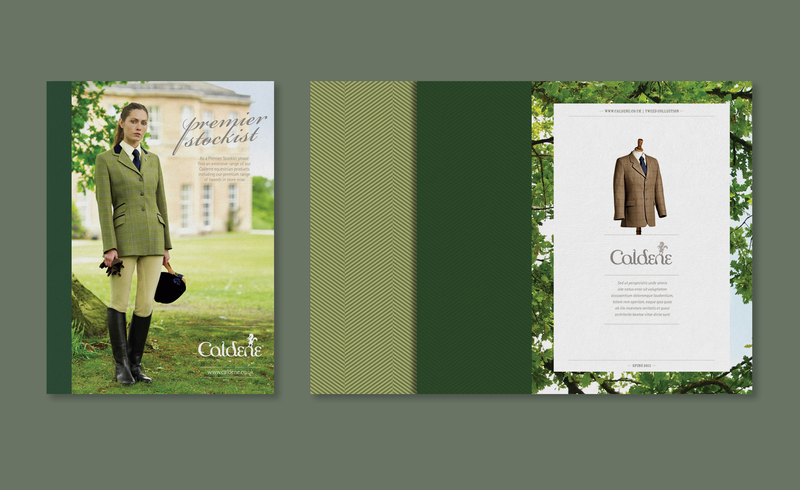 By taking them through our Active Branding process we identified the opportunities and correct positioning for Caldene. 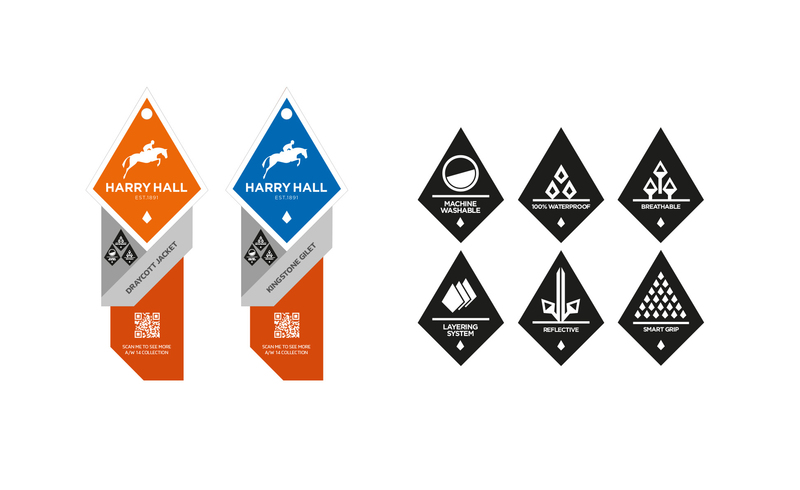 We created brand values and the brand essence to provide the foundation for all marketing communications giving consistency to messaging and tone of voice needed to create cut-through to both the retailer and the consumer target markets. Creating the brand identity and campaigns to re-launch the brand, including art direction of all photo shoots, copywriting and media buying strategy. 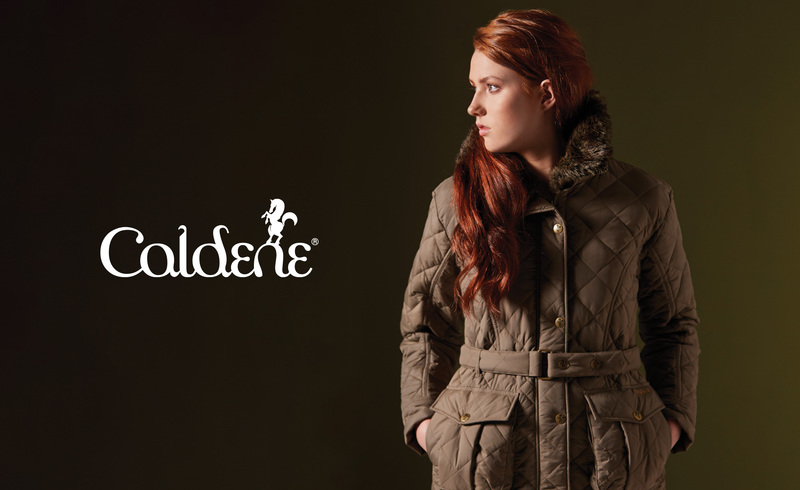 Caldene is now a recognised premium equestrian and lifestyle brand that respects its heritage yet is forward looking in terms of technological advancement and style. 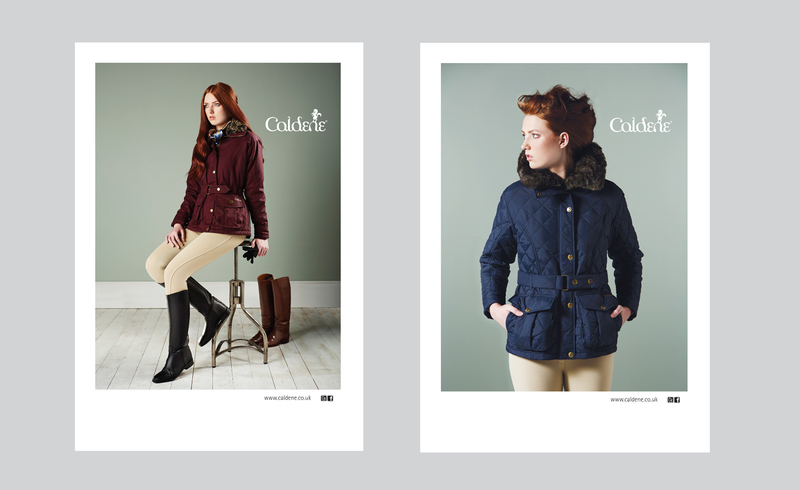 Having re-established the brand in equestrian circles with the product design of Matchmaker International, we have moved it into the lifestyle sector, growing both market share and broadening the market appeal.